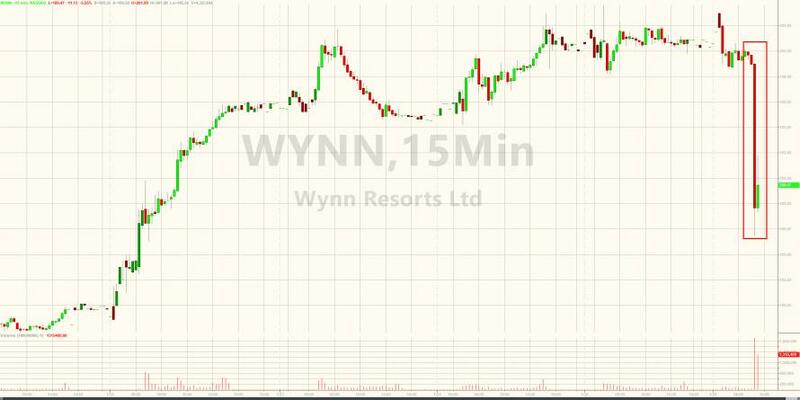 Wynn Resorts share price is tumbling this morning after The Wall Street Journal reports "dozens" of people alleged sexual misconduct by Steve Wynn. After being told of the allegations, the woman’s supervisor said she filed a detailed report to the casino’s human-resources department recounting the episode. 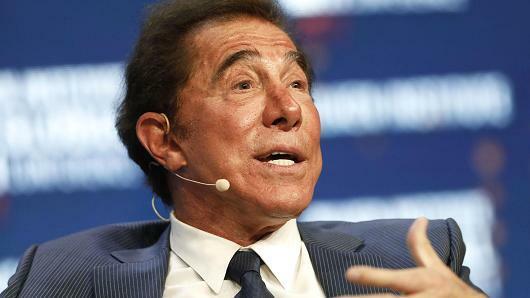 Mr. Wynn later paid the manicurist a $7.5 million settlement, according to people familiar with the matter. 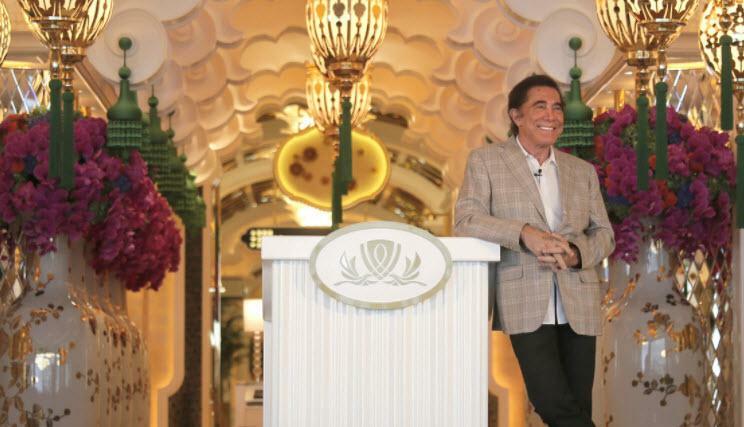 The incident was referenced, in broad terms, in a lawsuit in which Mr. Wynn’s ex-wife, Elaine Wynn, seeks to lift restrictions on the sale of her stock in Wynn Resorts Ltd.
"The idea that I ever assaulted any woman is preposterous," adding that the instigation of the accusations is the "continued work of my ex-wife Elaine Wynn, with whom I am involved in a terrible and nasty lawsuit in which she is seeking a revised divorce settlement."